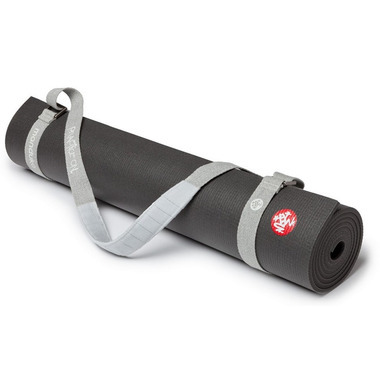 Great product, easy to use and very useful with my manduka pro mat! I have a thick B yoga mat that always wanted to spring open unless held tightly - this strap solved the problem! Sturdy construction, easy to use and worth the money. Works great to hold my mat together. 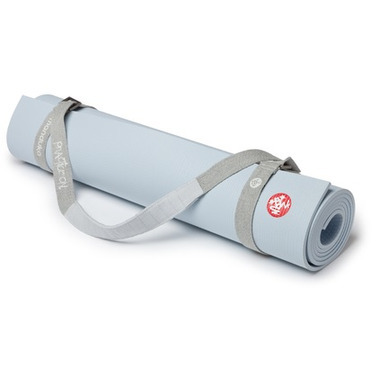 The commuter is a lightweight strap that blends perfectly with my PROlite yoga mat. The two become one. So easy to put on and take off. A must have!